Our team works to ensure your child's visit is fun, relaxing, and comfortable! Dr. Debbie (as the doctors are referred to) received her dental degree from Columbia University‘s College of Dental Medicine, and completed her specialty training at Schneider’s Children’s Hospital at Long Island Jewish Medical Center (LIJMC). She was appointed Chief Resident during her last year of training, and received her specialty certificate in Pediatric Dentistry in 1991. Dr Debbie has also completed a one-year general practice residency program at Lutheran Medical Center in Brooklyn, NY. She is a Voluntary Attending at Cohen Children’s Medical Center at LIJMC-NSMC, and continues to teach the pediatric dental residents in the clinic at the hospital. Dr Debbie was awarded “Attending of the Year” in 2009 by the residents at Cohen Children’s Medical Center for her outstanding guidance and support. Debbie is a long-standing member of the American Dental Association, as well as the American Academy of Pediatric Dentistry. Her practice has been an integral part of the community for over twenty years, serving not only areas within Westchester County, but also Connecticut. She and her staff lecture for fellow colleagues, residents and pediatricians, as well as visiting schools throughout the area to increase dental awareness. Dr Debbie has been named a “Top Dentist” in the Westchester Magazine since it began recognizing exceptional pediatric dentists in 2009. Dr Debbie is a long-time resident of Rye, involved in many community services throughout the area and surrounding neighborhoods. Annually, Dr Debbie offers her services to the Headstart Programs in the area, to those children unable to receive proper dental care. Currently, she is enjoying raising her three children, Andrew, Tyler and Madison, with her husband Andrew. Dr. Charles was born and raised in Los Angeles, CA. As the oldest with four younger sisters, Dr. Charles loved growing up with a large family. After completing his bachelor’s degree in mathematical biology from the University of Pennsylvania, he received his dental degree from Columbia University's College of Dental Medicine. Lastly, Dr. Charles completed his specialty training in pediatric dentistry at Cohen Children's Medical Center, NY where he served as Chief Resident his last year. Some of his professional associations include: The American Dental Association, The American Academy of Pediatric Dentistry, and the American Board of Pediatric Dentistry where Dr. Charles is a board certified diplomate. Like some of his patients, Dr. Charles was born without one of his adult teeth! Dr. Charles enjoys visiting schools and speaking about the importance of oral health, as well as volunteering his time at community outreach events. His hobbies include trying not to eat everything, constantly fixing his car, hoping to grow back the hair on his head, maintaining his saltwater aquarium, and spending time with his ever expanding family. Martin R. Boorin, DMD is an experienced, residency-trained, fully qualified dentist anesthesiologist. 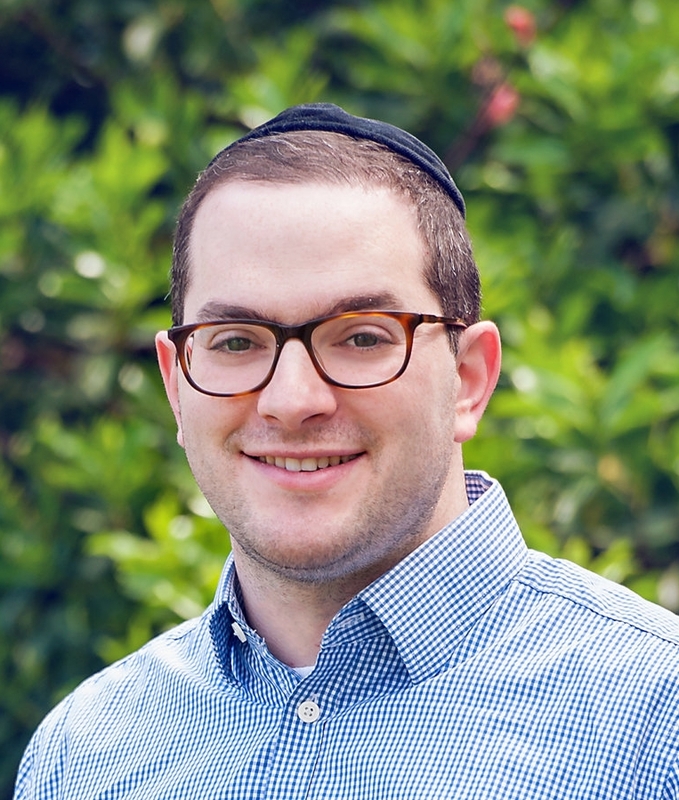 He is a graduate of the University of Connecticut, School of Dental Medicine and completed his two-year anesthesiology residency at Long Island Jewish Medical Center. Dr. Boorin has been in the practice of dental anesthesiology for 30 years including a full-time hospital anesthesia practice for thirteen years and has been a staff dentist anesthesiologist at Long Island Jewish Medical Center since completing his residency in 1987. He currently maintains a full time, office-based practice of dental anesthesiology in the tri-state region for pediatric, adult and special needs patients. Dr. Boorin is a clinical assistant professor, in the Departments of Hospital Dentistry and Dental Anesthesiology at the Stony Brook School of Dental Medicine and an attending dentist anesthesiologist at Stony Brook University Hospital. He is the section chief for dental anesthesiology in the Department of Dental Medicine at Long Island Jewish Medical Center. Dr. Boorin coordinates resident education and clinical care in both institutions and is one of several attendings supervising an accredited, nationally recognized dental anesthesiology resident training program. Dr. Boorin is a diplomate of the American Dental Board of Anesthesia and has served on the ADBA Board of Directors. He is active in and lectured before numerous local and national professional organizations. David Pfeffer, DDS is a residency-trained, experienced dentist anesthesiologist, trained in the administration of sedation and general anesthesia in hospitals, ambulatory centers and private offices. He attended the University of Maryland School of Dentistry. Subsequently he completed a three-year General Practice Residency Medical Track and Dental Anesthesiology Residency at Stony Brook University Hospital, a level-one trauma center. In addition to practicing anesthesia, Dr. Pfeffer is a clinical assistant professor in the Departments of Hospital Dentistry and Dental Anesthesiology at the Stony Brook School of Dental Medicine where he works with dental residents in treating adults with special needs in Southampton Hospital. He has lectured to health care providers locally and regionally, as well as during national meetings.